Stanozolol tablets are in available in 10mg. this tablet gains good in strength, vascularity and muscle tone. It is a first choice of athletics as its active ingredient is a well-liked remedy for drying, combined with primobolan the parabolan. Regular use of Stanozolol tablets 10mg can give high growth in muscles and also helps to reconstruct tissues which become weak because of injuries or illness. 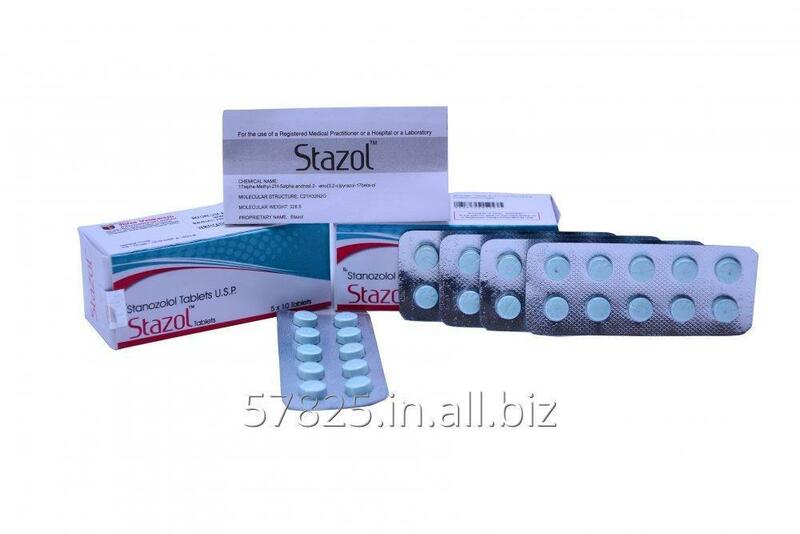 Unbelievable price on Stazol 10mg - Stanozolol Tablets in Surat (India) company Shree Venkatesh International Limited.